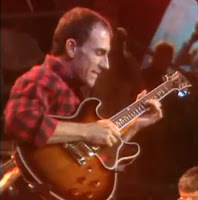 Larry Carlton Live in Germany Stutgart | Blues Jazz Guitarist Live Concert Videos : Guitar Wow! Larry Carltonin concert. Recorded: October 11th, 1984. Stuttgart, Germany.